VIDEO: Assassin’s Creed Clip"Enter the Animus"
In the latest episode of ‘Meet the Movie Press’, Reporter Simon Thompson stated that in a recent interview with the star, Samuel L. Jackson showed his interest in being a part of John Wick 3 alongside Lawrence Fishburne and Keanu Reeves. 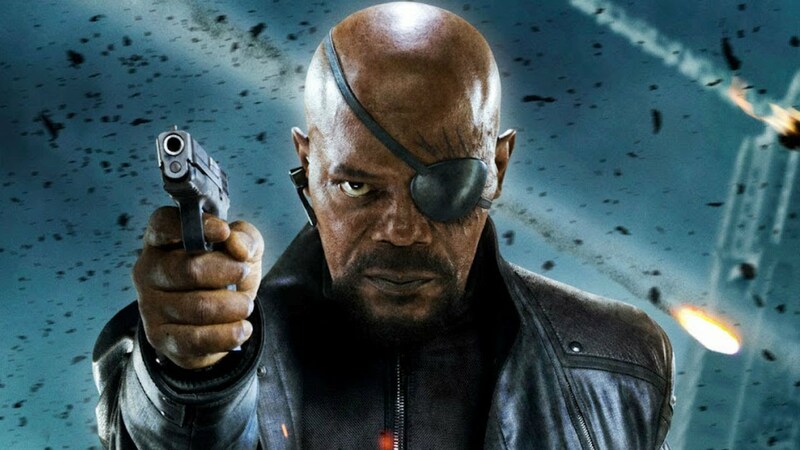 Apparently, Thompson asked him about a potential solo Nick Fury movie but the actor was more interested in talking about getting a role in John Wick 3. Here is an excerpt from the report by Simon Thompson, “He actually was less interested in that than he was in an idea he floated with me, and he’s floated it with me twice now. 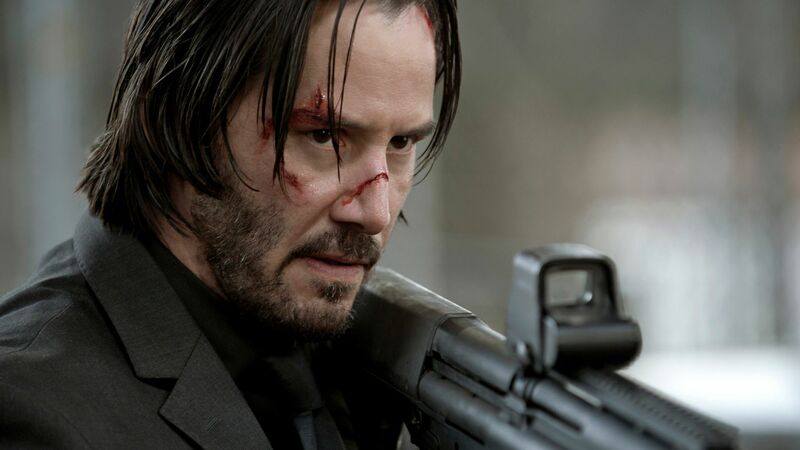 He wants to do, over a Nick Fury movie, John Wick 3 with Laurence Fishburne and Keanu Reeves. He absolutely loves the John Wick movies. He wants in. He doesn’t want in, he wants in with a capital IN. Seriously, I think he will do whatever he needs to do to get in on John Wick 3.” From the looks of this, Samuel L. Jackson’s future in a John Wick sequel sounds like a safe bet. John Wick 2 was a hit at the box office and John Wick 3 is obviously in the making. Samuel L. Jackson would be a welcome addition to the dark and gritty crime world. Sign me up already!